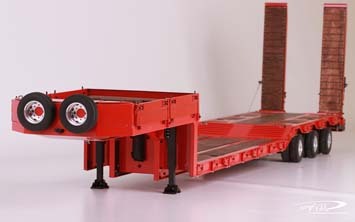 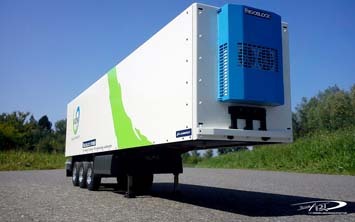 Would you like to use our ScaleART models to transport loads? If so, you should definitely consider our extended trailers and semi-trailers. Heavy loads are no problem because any transport is possible with our trailers and semi-trailers. 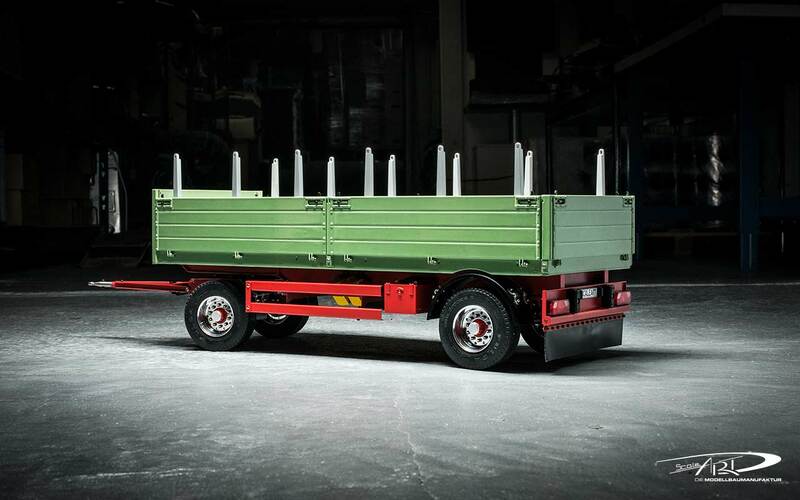 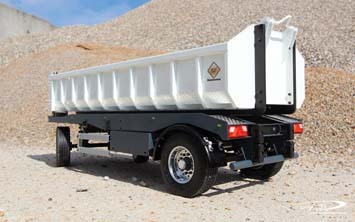 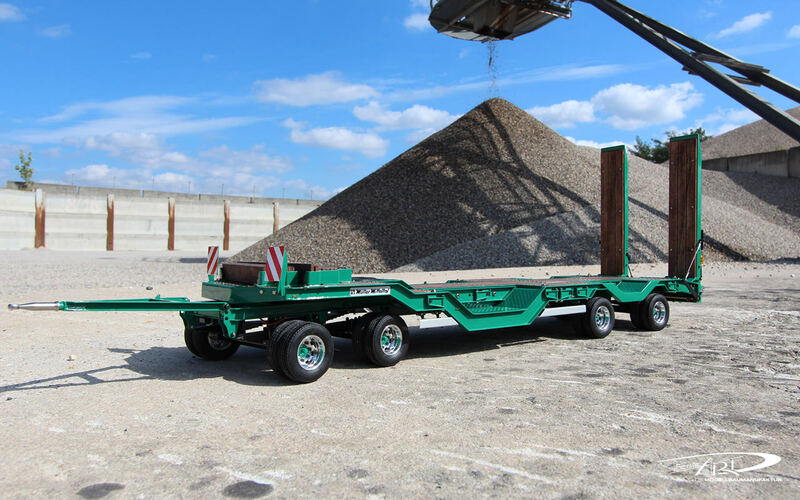 Our low-bed trailers let you transport a wide range of construction machines. 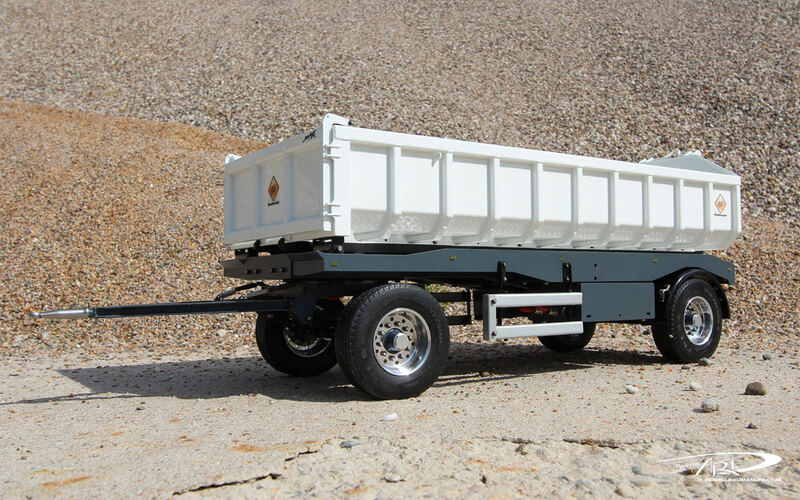 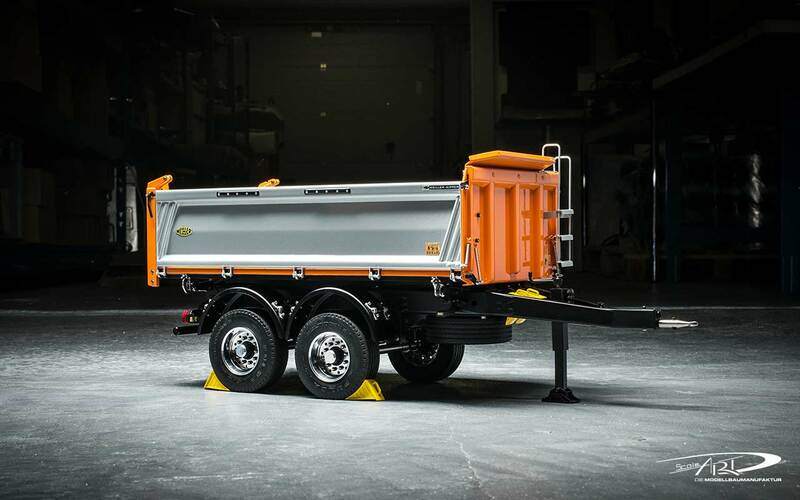 You are guaranteed to find the right low-bed trailer in the desired type of axle and design in our range to transport your construction machinery. 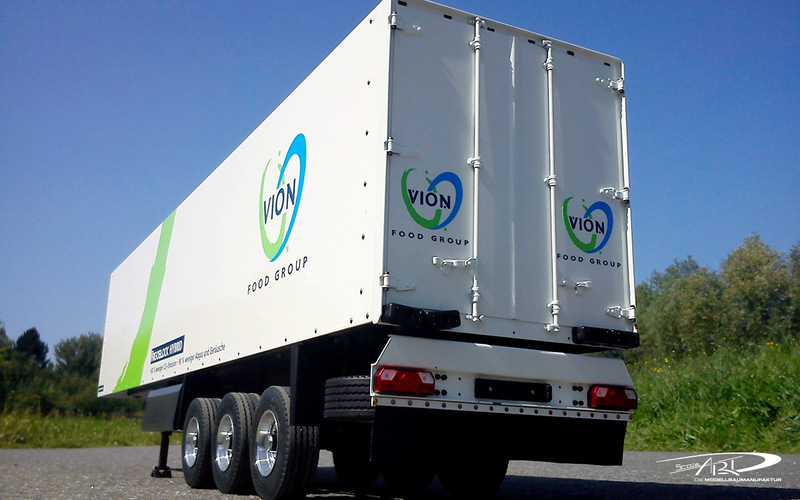 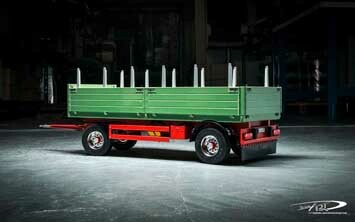 Our roll-off trailers let you transport further roll-off and construction material troughs. 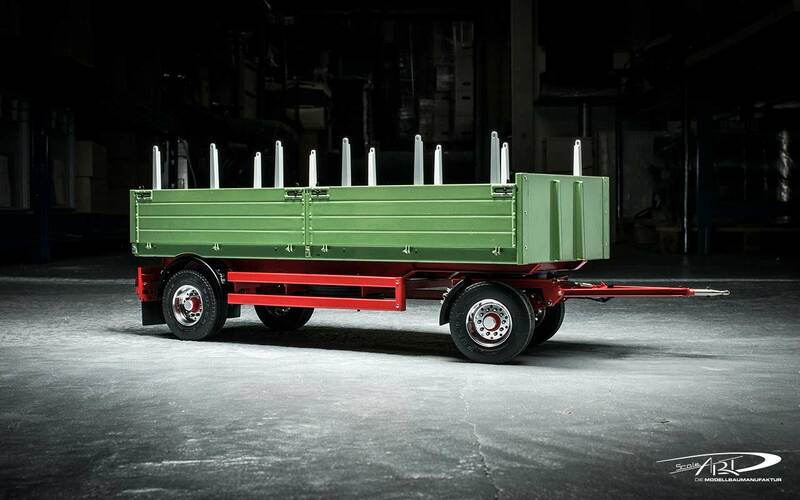 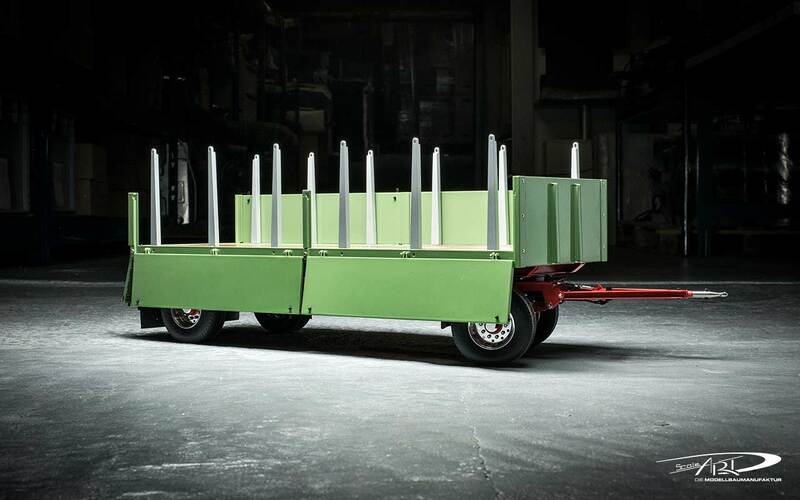 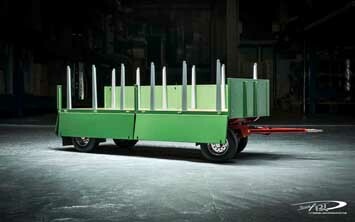 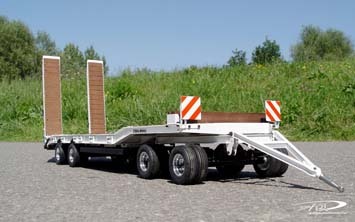 You can combine this trailer with our roll-off vehicles. 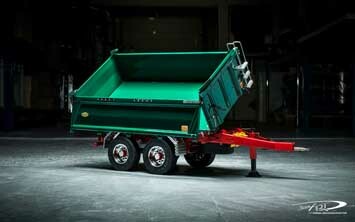 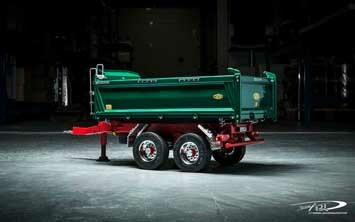 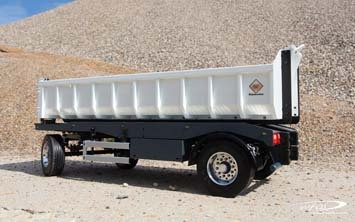 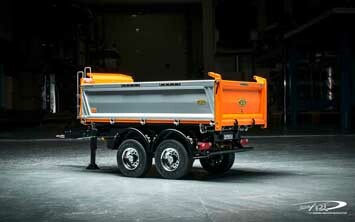 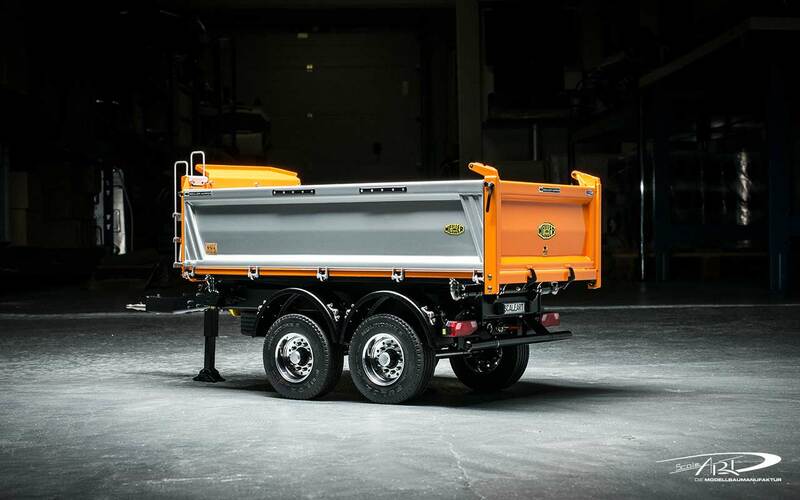 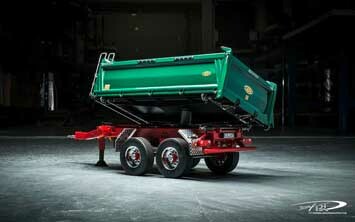 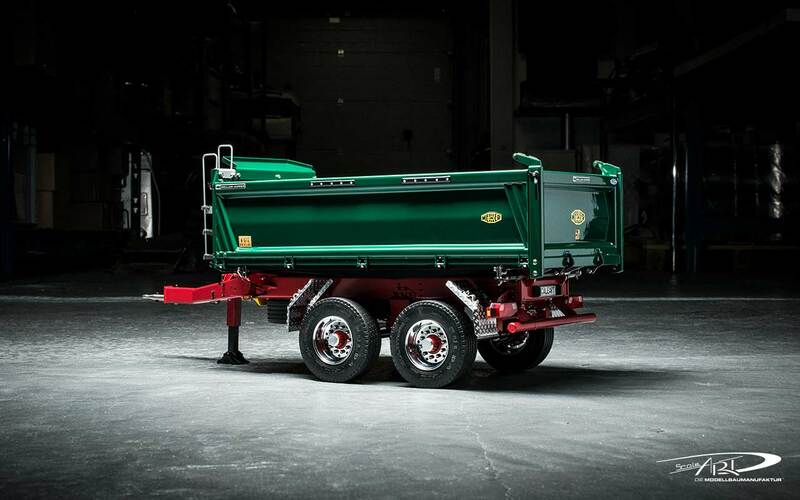 The three-way tipping trailer in a tandem or drawbar version rounds out our three-way tipper. Without them, our ScaleART models would hardly be conceivable. 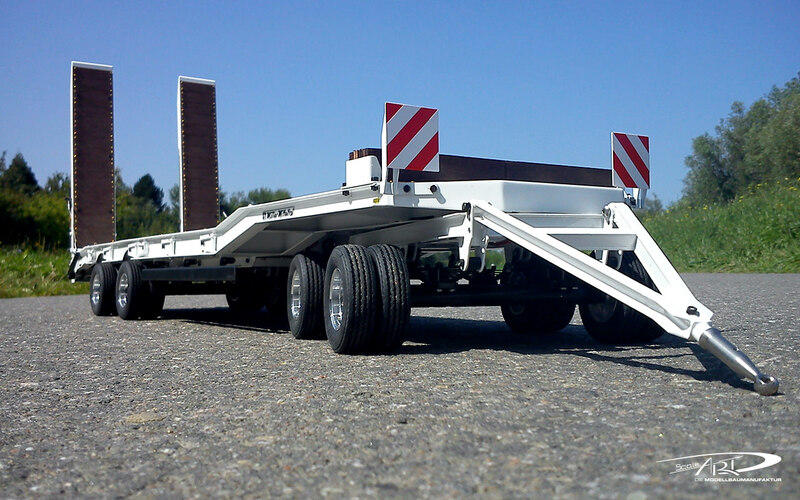 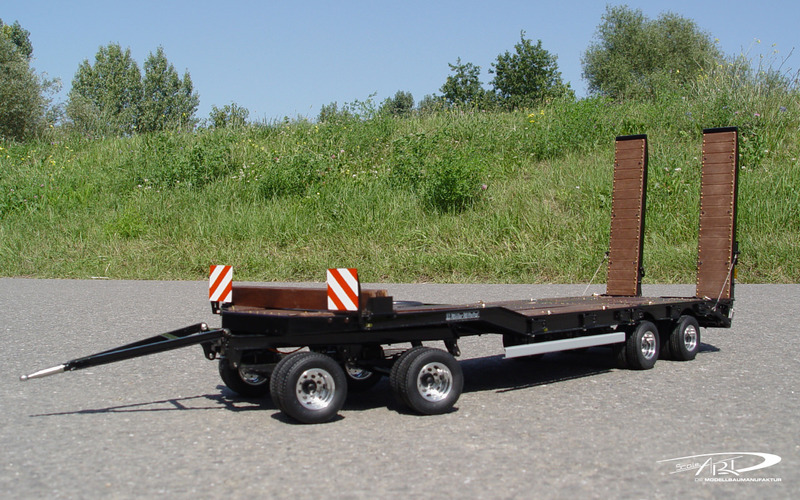 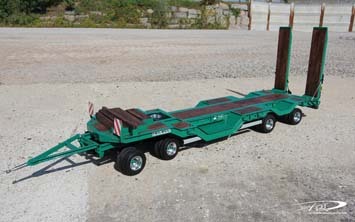 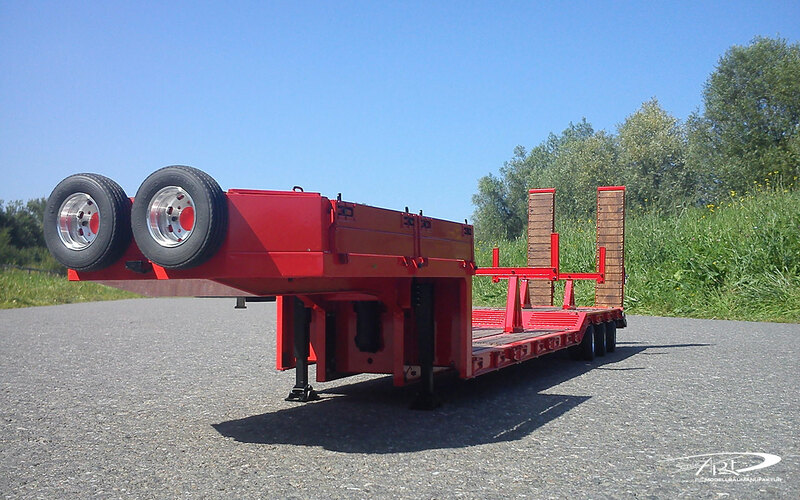 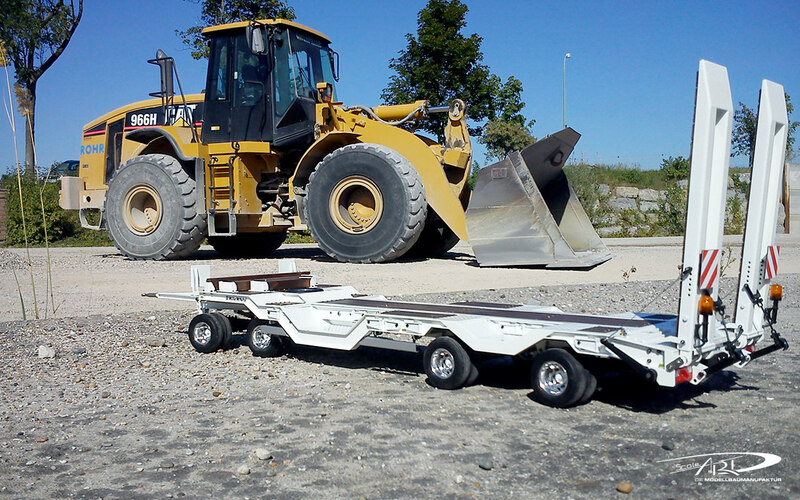 Our selection of low-bed trailers is just right for heavy loads. 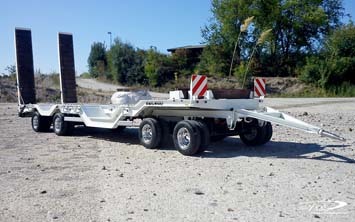 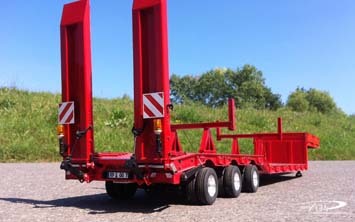 These trailers are ideal for transporting heavy loads and are the perfect complement to one of our heavy-duty trailers. Our tipping semi-trailers make it possible to bring long-haul transports to your model construction site. We also have something on offer for your freight forwarding trains. 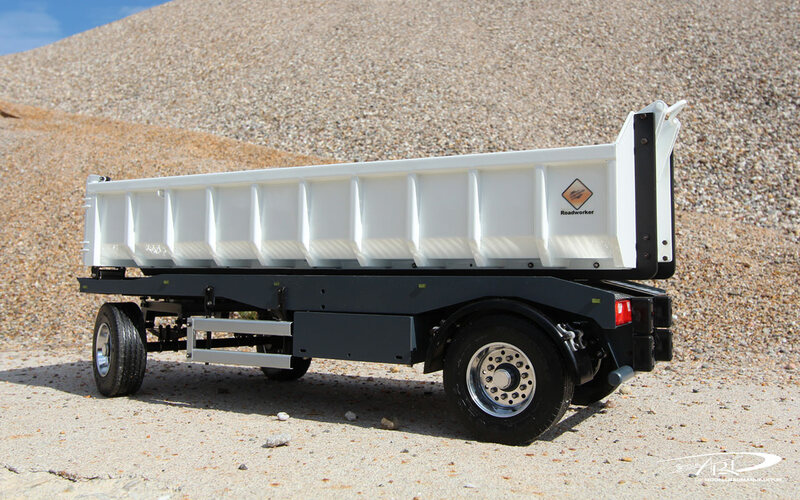 Our box or sliding tarpaulin semi-trailers offer you enough space for cargo and also for advertising on the large box area. 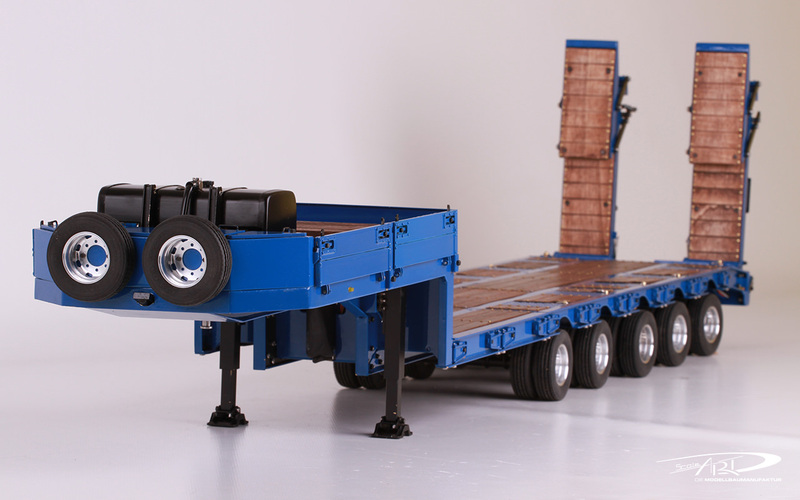 We naturally attach great importance to quality during production, which is why our models are built and designed according to the highest level of quality. 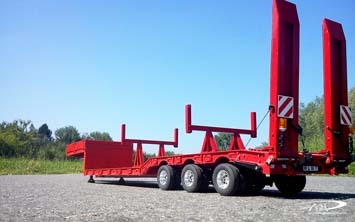 Your transport is in safe hands with our trailers and semi-trailers. A model, no matter how lovingly it is assembled from a multitude of individual parts, would lose its authenticity and, worse still, its appeal through poorly executed painting. 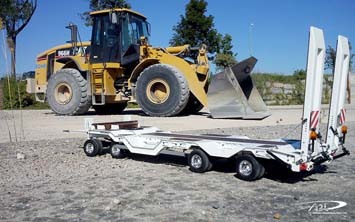 To prevent this from happening, we rely on selected professionals who prove their skills time and again when it comes to painting and lettering. 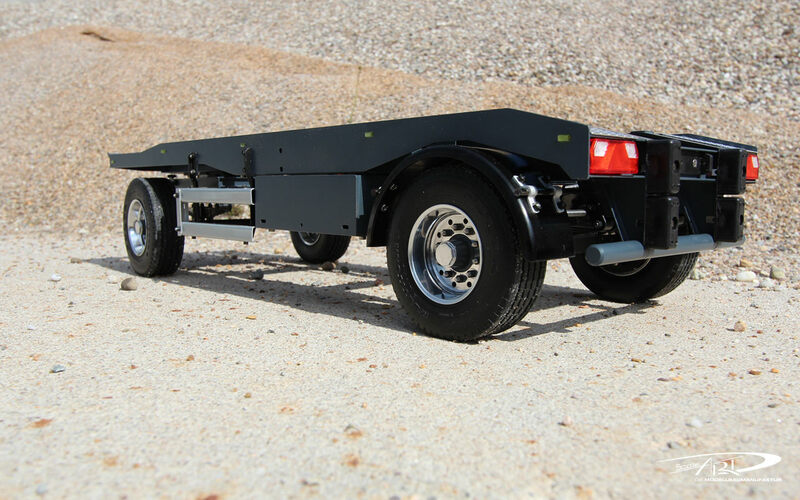 Be it an elaborate airbrush paint job or tiny lettering, for example a type plate: With our models you can expect professional craftsmanship and the loving, perfect finish. 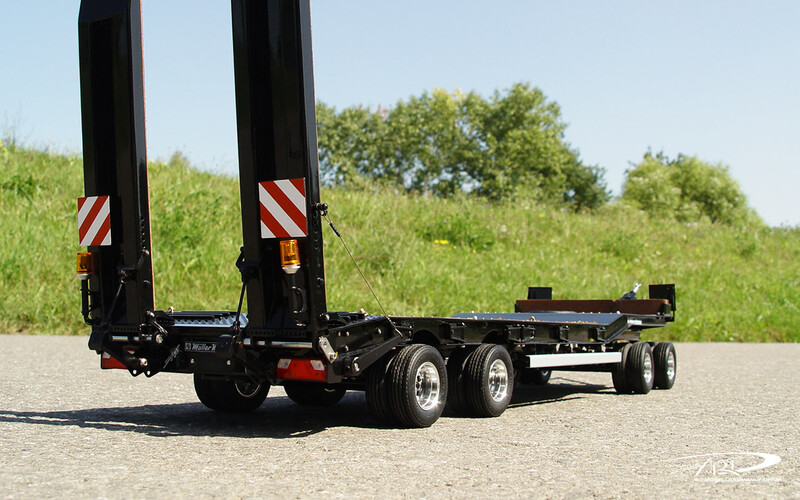 We can not be reached from 22.12.2018 until 04.01.2019 due to company holiday and therefore can not process orders and inquiries.